We’re pleased to announce that the Coffeelands team has added some new faces to the team to help the Coffeelands program work towards a more equitable coffee sector in which coffee-dependent populations earn a living income, natural resources are conserved, protected, and regenerated, and coffee communities are resilient and empowered. Let’s start at the top. Coffeelands has a new director: Andrew Sargent. 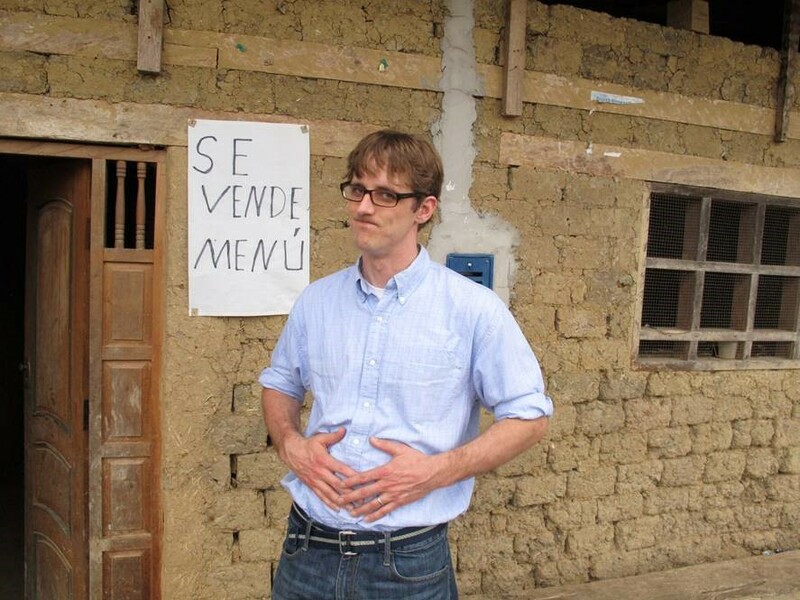 Andrew Sargent, having over eaten in the local comedor. Photo courtesy Andrew Sargent. We’d like to proudly introduce all of you to Andrew Sargent. Andrew is not a new face to the coffee sector, as he comes to CRS from the Hanns R. Neumann Foundation North America, where for six years he was General Manager and Director of Programs. 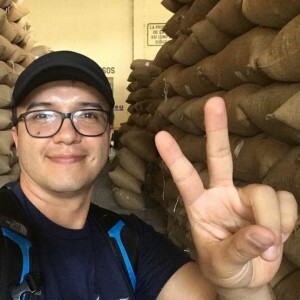 Andrew has worked in various functions in the coffee sector for over a decade, including stints in the Producer Relations department of FairTrade USA, and as a coffee trader for one of the leading North American specialty coffee importers InterAmerican Coffee. Andrew has a Master’s degree in international relations from the Fletcher School of Law and Diplomacy at Tufts University, and has extensive field experience in coffee-growing regions of Central America, South America, East Africa, and Southeast Asia. Andrew is a polyglot speaking English, Spanish, Portuguese, French, Bahasa Indonesia and some Swahili. His main technical areas include Agricultural Development, Agribusiness, Value Chain Development and Market Access and Commercialization. Joining Andrew in our headquarters as the Coffeelands Program Officer for communications and beyond is Sarah Page. Sarah previously worked for CRS in Tanzania. Photo courtesy Sarah Page. 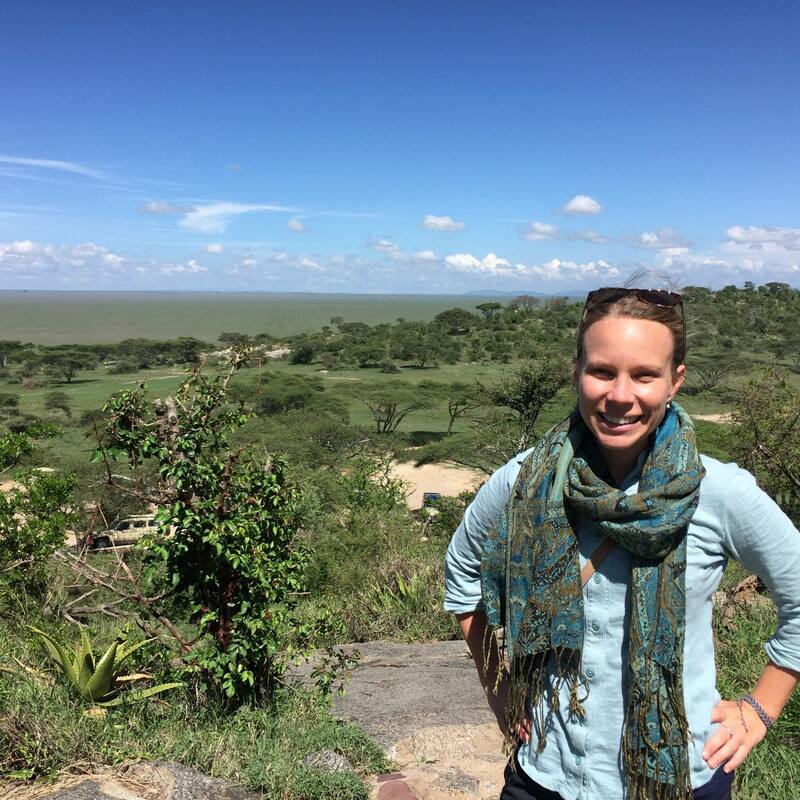 Sarah was previously a CRS International Development Fellow in Tanzania, where she supported agricultural value chain and youth programming. She has an MSc in Horticulture and Agroecology from the University of Wisconsin-Madison. Before graduate school, Sarah spent time working with women and youth groups in Paraguay and with a coffee cooperative in Costa Rica where she supported a climate smart agriculture and certification initiative. Sarah was first exposed to coffee production as a means to address both social justice and environmental challenges while studying in Guatemala and has been drawn to the crop and the people who cultivate it ever since. In East Africa, Michael Kimani has joined our team. Michael, a Kenyan national based in Nairobi, is an agricultural value chains specialist with over 10 years of experience in coffee management, sustainable sourcing, marketing and coffee supply chain management. He has previously worked for ECOM Agro-Industrial Corporation in various capacities in East Africa and for Tembo Coffee Company, a subsidiary of Westrock coffee roasters. He most recently worked at the International Fertilizer Development Center as a Technical Cluster Advisor and Partnership Facilitator in developing Competitive Agricultural Systems and Enterprises in various value chains in Kenya. His areas of expertise include coffee agronomy and good agricultural practices, sustainable production and processing, certification standards implementation, ICS development, and farmer training and project management. In South America, we have a familiar face in a new position. Andrés Montenegro, coffee lover, and self-described coffee geek. He remains with CRS as the South American Coffeelands Program Officer and he brings with him all of the great experience he gained in Borderlands. Andrés got his start working in coffee more than 10 years ago through a Public Private Partnership with Starbucks, Volcafé and the International Organization for Migration focused on supporting small-holders farmers affected by armed conflict in Colombia. 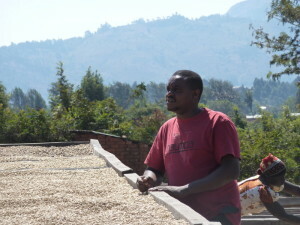 He has since been involved in the coffee sector through Oxfam UK and Catholic Relief Services where he has been promoting public private partnerships, corporate social responsibility, and inclusive business development to achieve a brighter future for coffee farmers, communities and the coffee industry. Andrés is an Agro-Industrial Engineer with an MSc in process design and management with a major in food-bioprocesses. 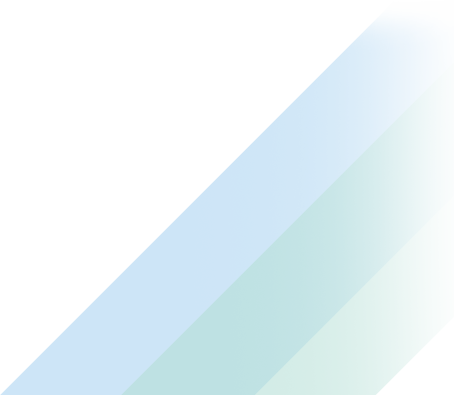 Currently, he is based in Pasto, Nariño in the south-west of Colombia. Keep an eye out – you’ll be encountering these folks very soon in the Coffeelands near you. Good luck to the all three members. Hope you all will increase the coffee experience at Coffeelands.